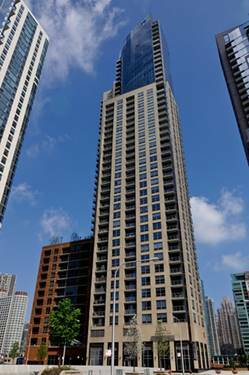 Great opportunity to live at the luxurious Regatta in Lakeshore East with unobstructed Lake Michigan, river and Navy Pier views! 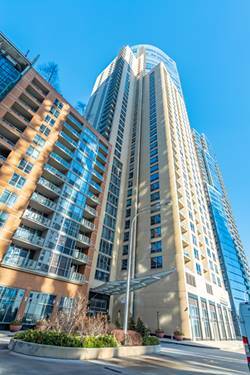 This highly upgraded one bedroom, one bath unit offers custom built-in cabinets and attention to detail. 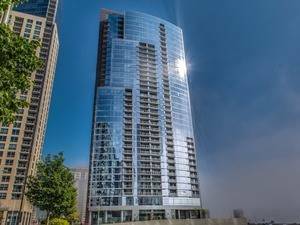 The spacious, open floor plan features hardwood floors, walk-in closets, in-unit washer/dryer, and granite kitchen with stainless steel appliances, full-height back splash and breakfast bar. 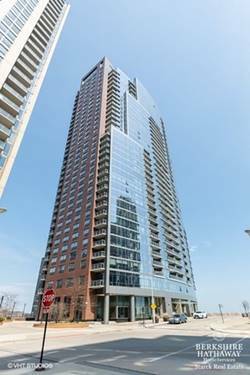 The full amenity Riverfront building has 24 hr door staff, new fitness gym, indoor pool, sun deck, children's playroom, theater and access to the 6 acre dog park, Mariano's Grocery, restaurants, walking distance to the Chalk private preschool daycare & to the international GEMS academy K-12. 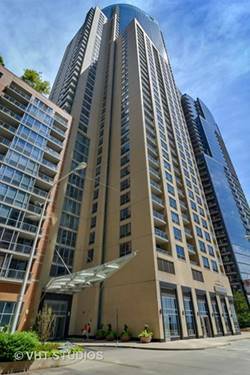 DEEDED PARKING INCLUDED! 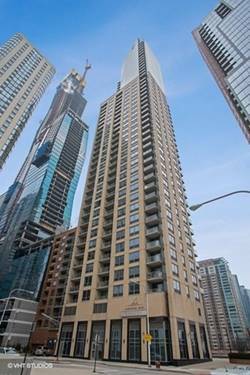 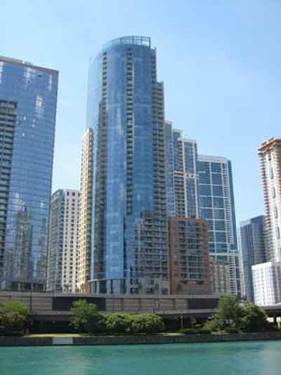 For more information about 420 E Waterside Unit 414, Chicago, IL 60601 contact Urban Real Estate.